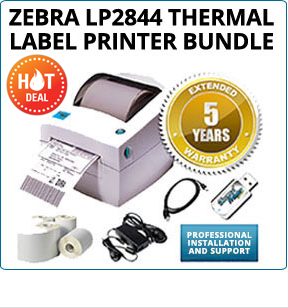 All shipping and warehousing professionals know that for the best choice in industrial label printers is Zebra. Our Zebra industrial printers offer the best-in-class barcode, text and graphics print quality for all your business applications for labels, invoices and packing slips. These military-grade quality industrial Zebra thermal shipping label printers are built to stay aligned and printing, even in the harsh industrial warehouse and logistic ecosystems. 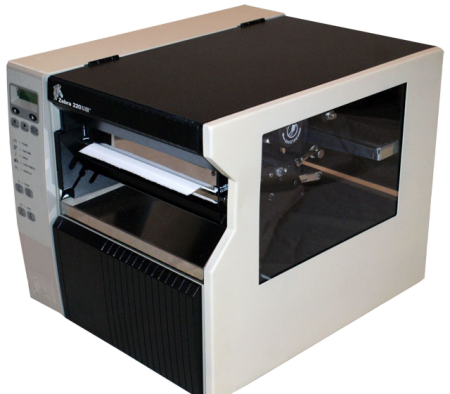 These industrial label printers are designed to perform consistently 24/7 in business-critical operations. 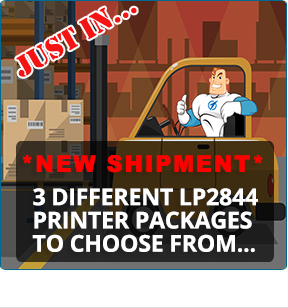 Using these printers will make your warehouse labeling and order labeling as efficient as possible. Ideal for economical, high-performance printing in the most demanding conditions where high print speeds and outstanding quality is the expectation. All of our Zebra industrial printers provide reliable printing for a wide variety of business applications. Whether you are bar coding for the first time, upgrading your printers or replacing shipping printer models, we have the right printer for you, contact us today if you need help! The SatoM-8400RVe is one of our most comprehensive and cost-effective industrial and commercial shipping label printer. 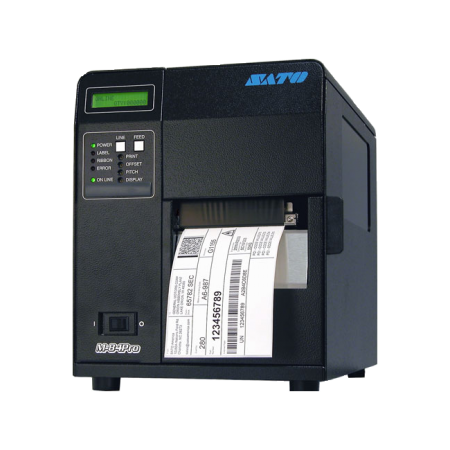 The Sato M84Pro 2 is one of our most comprehensive and cost-effective industrial and commercial shipping label printer. 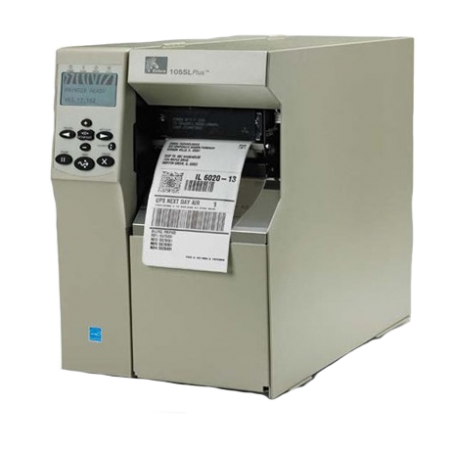 The Zebra 105SL is one of our most popular industrial and commercial bar code and shipping label printer. The Zebra 140Xi4 is one of our most popular industrial and commercial bar code and shipping label printer. 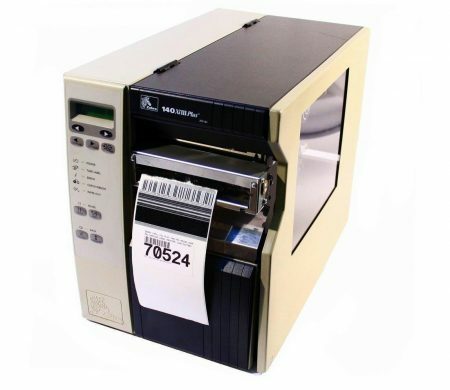 The Zebra 140XiII is one of our most popular industrial and commercial bar code and shipping label printer. 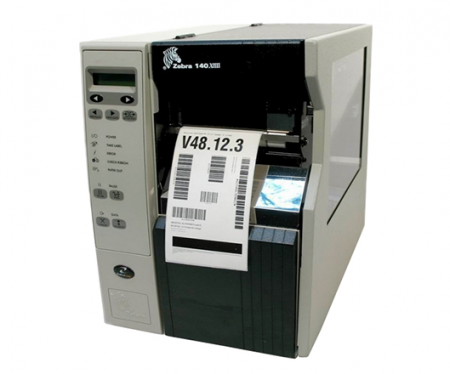 The Zebra 140XiII Plus is one of our most popular industrial and commercial bar code and shipping label printer. The Zebra 240Xi4 is designed for high volume, mission-critical labeling applications in harsh environments. 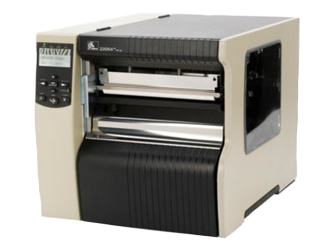 Zebra's 240Xi4 label printers deliver superior print quality and reliability. 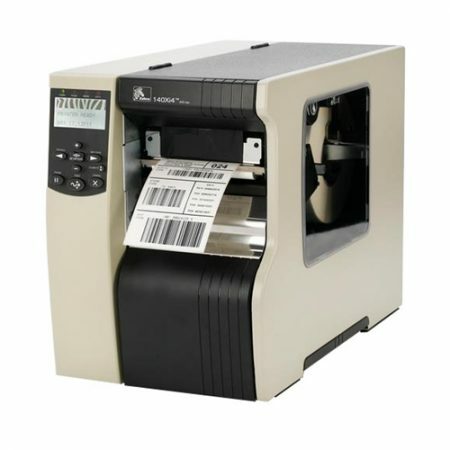 The Zebra 220XiIII is one of our most popular industrial and commercial bar code and shipping label printer. 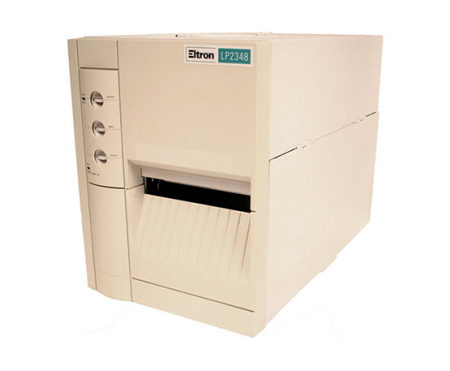 The Zebra ELTRON USP LP2348+ is one of our most popular industrial and commercial bar code and shipping label printer. 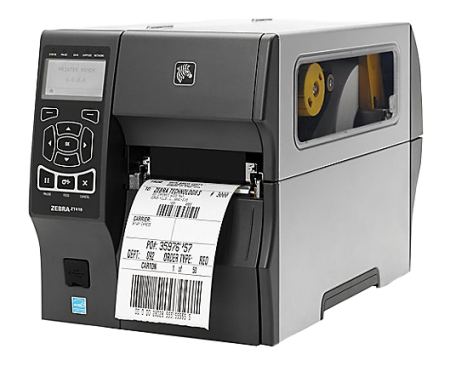 The Zebra ZT230 is one of our most popular industrial and commercial bar code and shipping label printer. 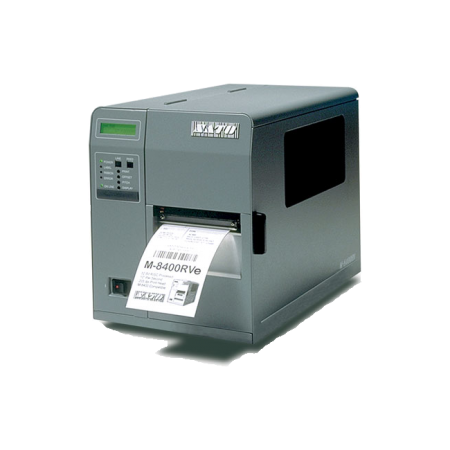 The Zebra ZT410 is one of our most popular industrial and commercial bar code and shipping label printer. 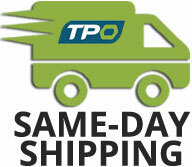 It is designed for years of performance in a wide array of applications. 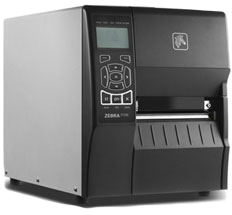 Built on the field-proven reliability of the Z series printers, the Zebra ZT400 thermal label printer features advancement in print speed, print quality and connectivity options. 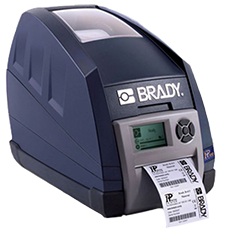 The Brady IP-300 Industrial / Commercial Thermal Label Printer offers the ideal solutions for cable and wire markers. 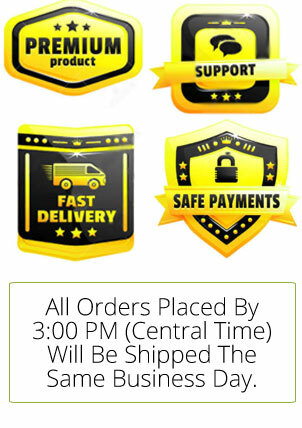 Perfect for all your High Performance labeling needs. 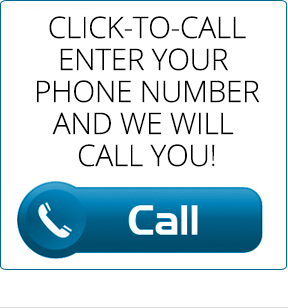 Enter your info to join our newsletter and we will email you a free $10 coupon code!